A collection of beehives containing bees is called an apiary. An apiary can contain a couple to many hundreds of beehives, each beehive contains a colony of bees. I currently (as of June 13) have 7 colonies. and care for the bees. There are a variety of types of beehive, each with different names, the hives are typically made of wood (cedar) or becoming more common are polystyrene beehives. these include sizes, shape and construction material. One of my 'WBC' beehives is shown on the right, visibly, it consists of a floor, three lifts and a roof. In the following paragraphs I will describe these parts in a simplified way. Starting at the bottom of the hive is the hive floor. The floor nowadays contains a metal mesh, this allows ventilation of the hive. 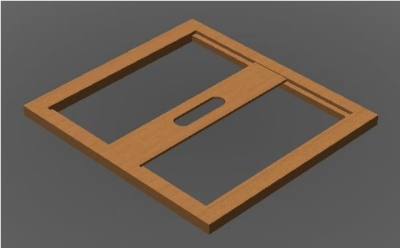 A metal or plastic tray can be temporally position just below the mesh. 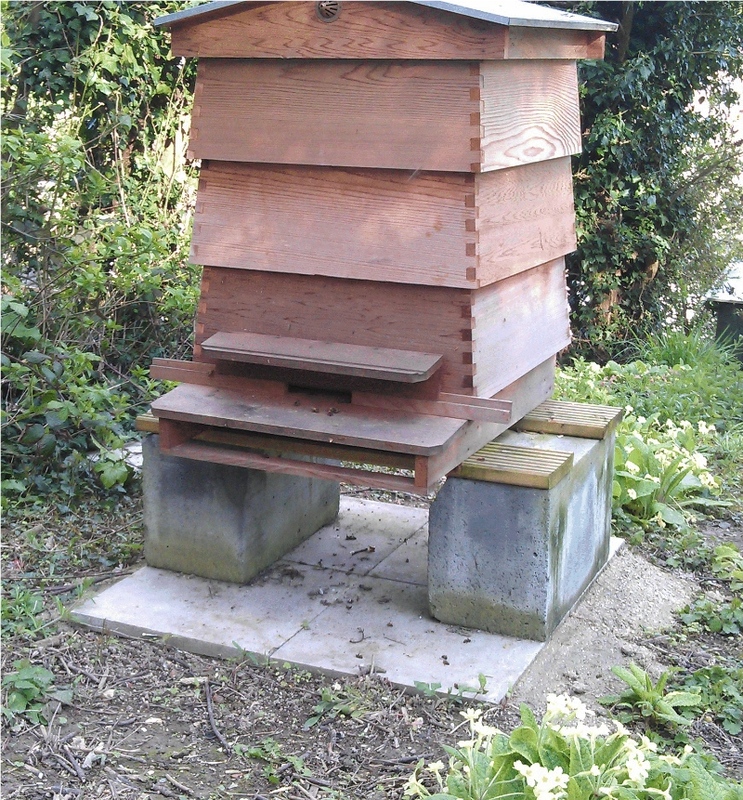 The floor is normally raised off the ground by placing on bricks, pallets or a hive stand, this positions the hive at a convenient height for the beekeeper. The floor also houses the 'door' or entrance allowing the bees access to the hive. This entrance can be reduced in size if required. On top of the floor sits the brood box . These come in a number of sizes, depending on the type of hive. 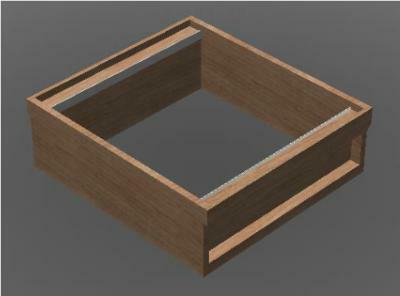 My brood box is termed a '14x12 brood box' as it utilises frames that are 14x12 inch in size. 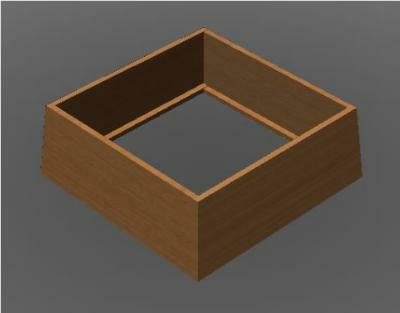 The brood box is where the queen lays eggs and young bees are nursed or cared for. 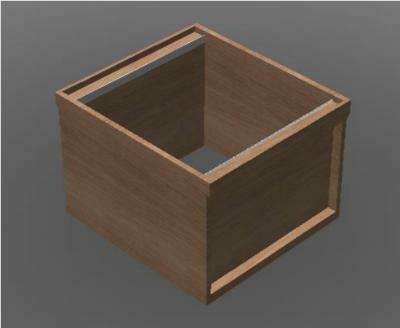 During summer, a shallow box sits on top the brood box. 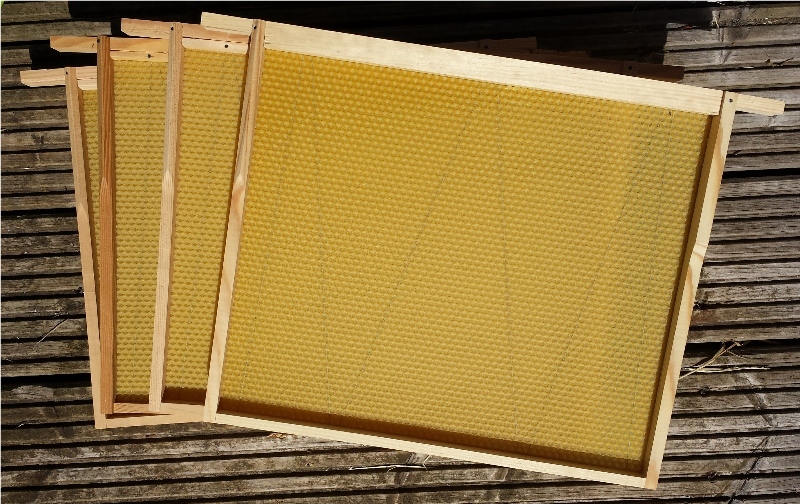 In both the brood box and supers, a number of frames are used to hold the beeswax in which the queen lay eggs or the bees store nectar (converting it into honey) and pollen. 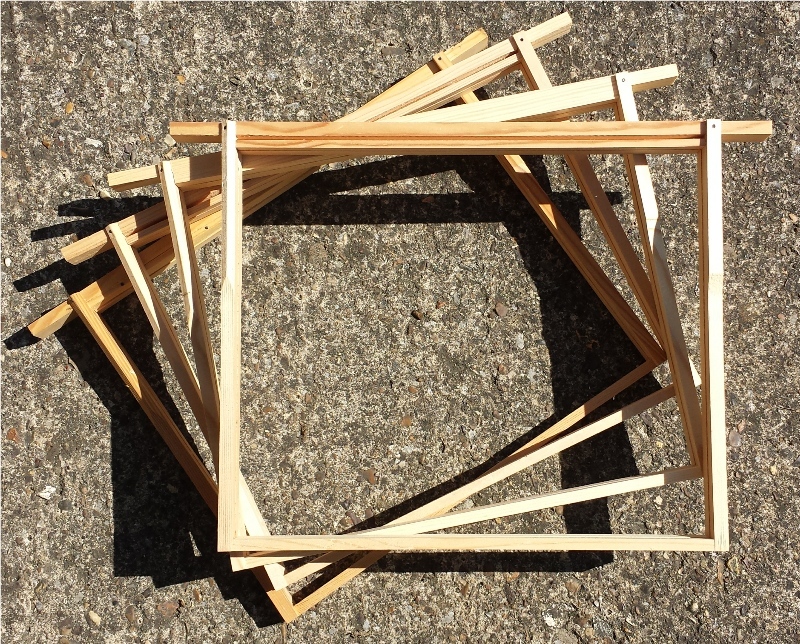 These frames are also available in a variety of slightly differing shapes. In my beehives there are 10 frames contained within each brood box and super. that the queen is larger than the workers, and due to this can't pass through the smaller slots in the queen excluder. 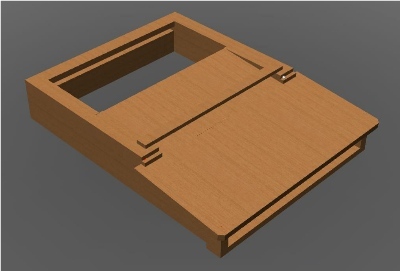 Placed on top of the super or brood box during winter is a sheet of wood or plastic. Cut in the center is a small hole (around 2inch in diameter), this allows either ventilation or the beekeeper to feed the bees. Finally, the roof is placed on top. The roof simply keeps the weather out of the hive. 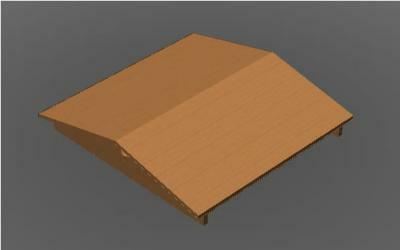 The roof can be either pitched or flat. Normally, there is a thin metal cover to enhance the weather protection. With my 'WBC' hives, the brood and supers are surrounded by a 'lift' pictured on the right. 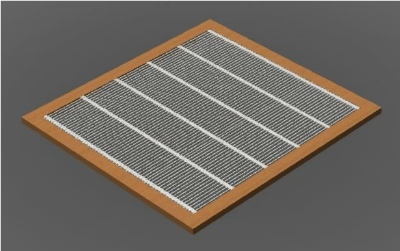 This effectively creates an insulating layer of air travel between the inner and outer layers.